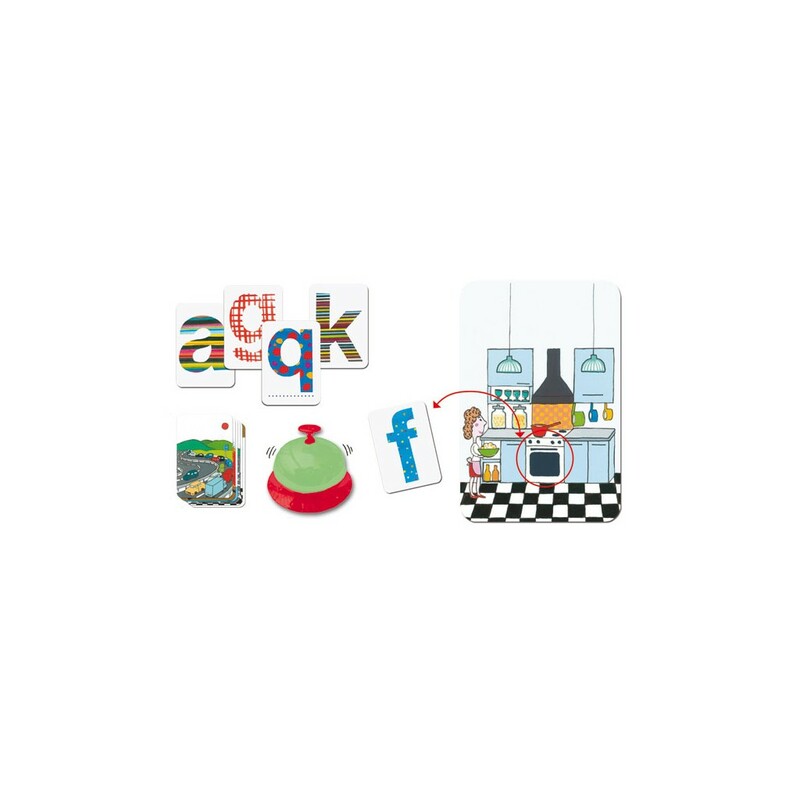 Home>Board games>By Publishers>D , E , F>Djeco>ABC Dring ! Have the vocabulary to be quick: T. .. as a toucan! Dring! The first player to associate the letter with an item selected in the drawings presented rings to occur, due to the letter and wins!